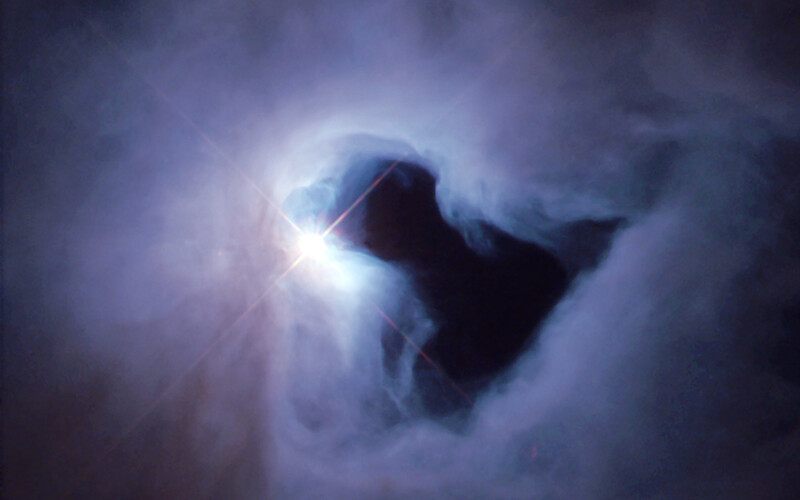 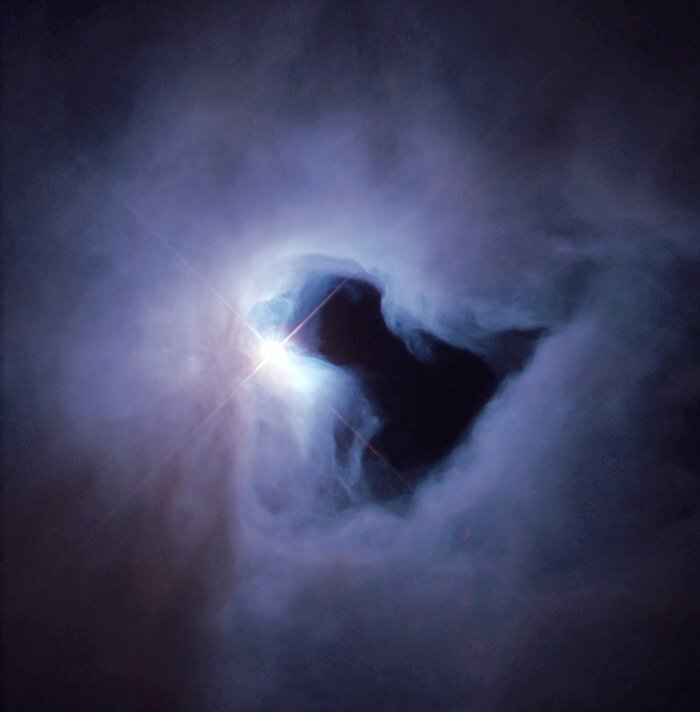 Just weeks after NASA astronauts repaired the Hubble Space Telescope in December 1999, the Hubble Heritage Project snapped this picture of NGC 1999, a nebula in the constellation Orion. 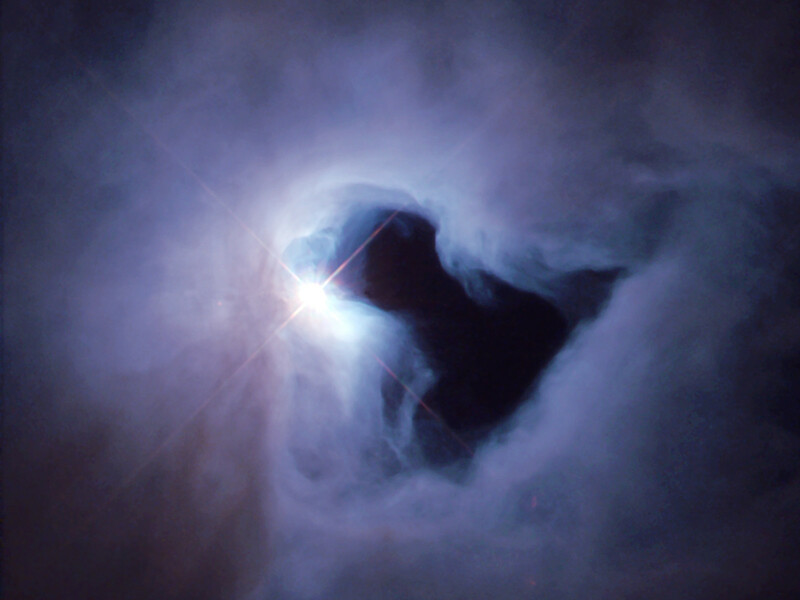 The Heritage astronomers, in collaboration with scientists in Texas and Ireland, used Hubble's Wide Field Planetary Camera 2 (WFPC2) to obtain this colour image. Position (Dec): -6° 42' 55.06"